This year we have an important update, as well as exciting opportunity for those who wish to promote their personal wellness while engaging their workplace, friends and family in supporting a Life Without Limits for people with cerebral palsy. 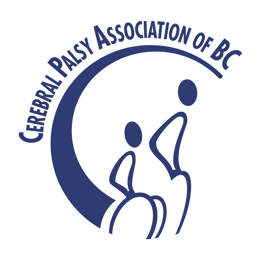 Based on feedback from yourself and others, the designers of the Steptember program have decided to take a year off to update and improve the Steptember online experience and produce an even better event for next year. That means there will be no 2018 Steptember Canada, and look forward to welcoming the event back in 2019. If you are looking to get involved in an alternative activity challenge this year, we encourage you to register for the Scotiabank Charity Challenge! This is an event of your choosing – a 5K run/walk/roll or half marathon.  Like Steptember, participants raise funds online, with 100% of donations directly benefitting the programs and services we run across BC for individuals living with cerebral palsy and other disabilities. Our goal this year for the Scotiabank Charity Challenge is to have 40 members on #TeamCPABC and raise $25,000. This will only be possible through the same dedication that our Steptember event has received in the past. We are inviting our past Steptember participants to support the challenge this year.